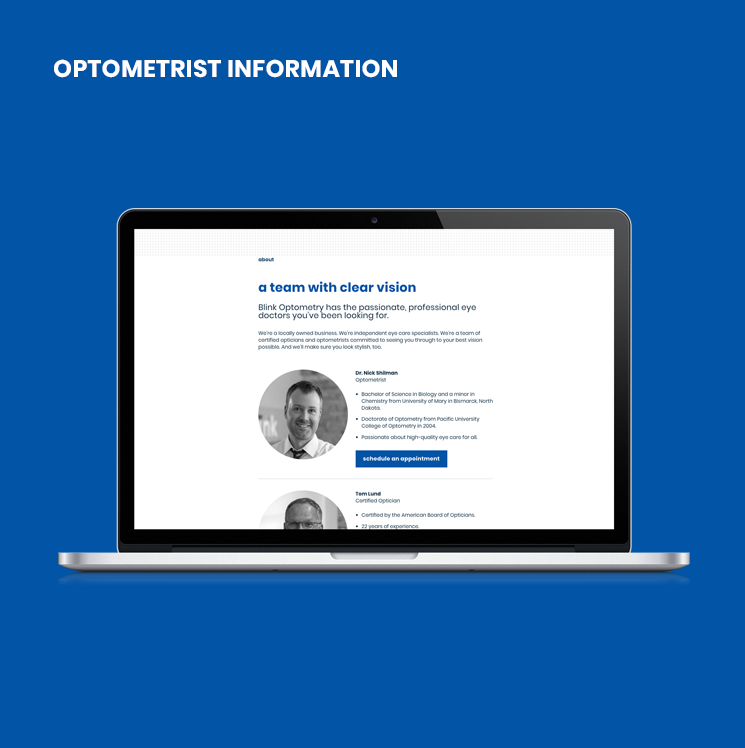 Say you’re a leading provider of optometry and vision care services, but your website’s feeling a little stale. What to do? Throw up the Swim signal. We ditched the glasses for a pair of trademark goggles, which help us see things in a whole new way. 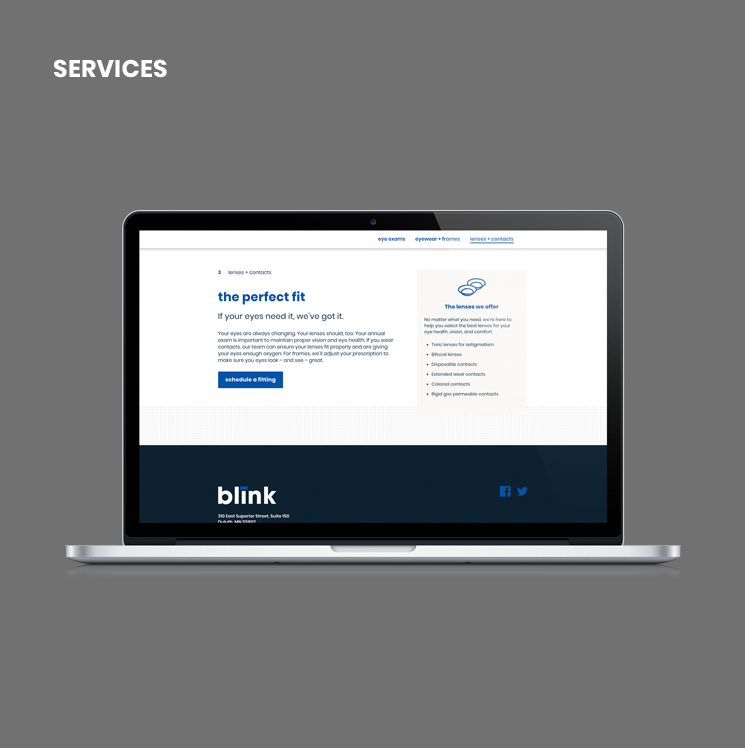 We gave their site a fresh look to match their commitment toward making you see like a million bucks.